last for just a month, after which the portal will be closed July 31. Marines were merged in 1914. The current Chief of Naval Staff is Vice Admiral Ibok Ekwe Ibas who was appointed on July 13, 2015 by President Muhammadu Buhari . 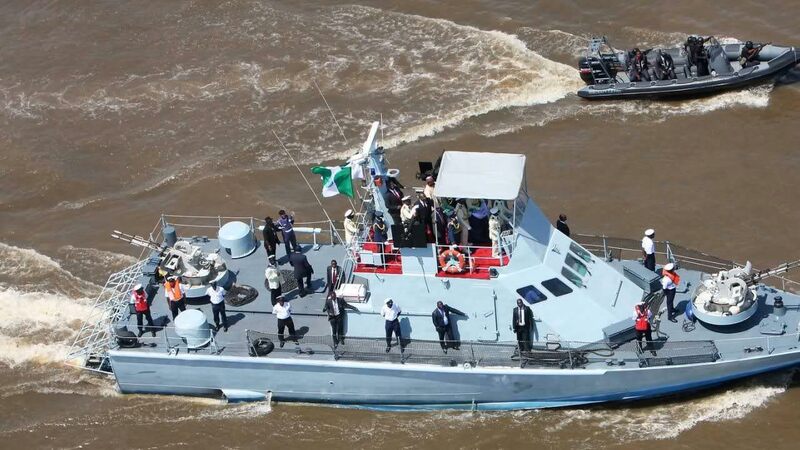 The 2017 recruitment exercise into the Nigerian Navy begins July 1. Password to log in next time.